Metro is taking major steps toward replacing one of the entrance escalators at its Bethesda station. These are no ordinary escalators. At 212 feet long, with a rise of 106 feet, Metro says they are the second-longest in the Western Hemisphere. The work on the new escalator will start on Saturday and continue for 52 consecutive hours. 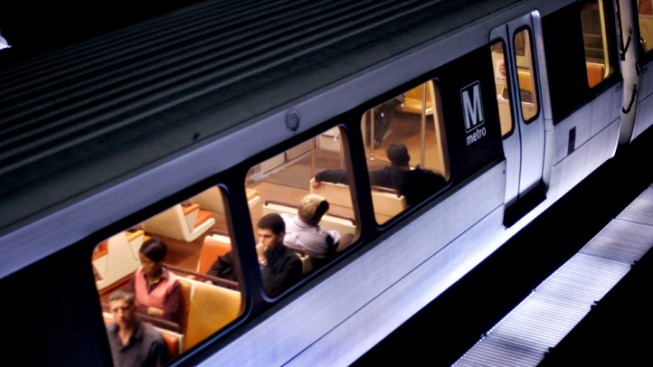 Metro says the work can't be done with customers nearby, so the station will be closed all weekend for safety reasons. Red line trains will bypass the station, and shuttle buses will take passengers there. Metro says it will take more than 9 months to replace a single escalator at the station. All three entrance escalators at the Bethesda station will eventually be replaced. The current escalators are more than 30 years old.